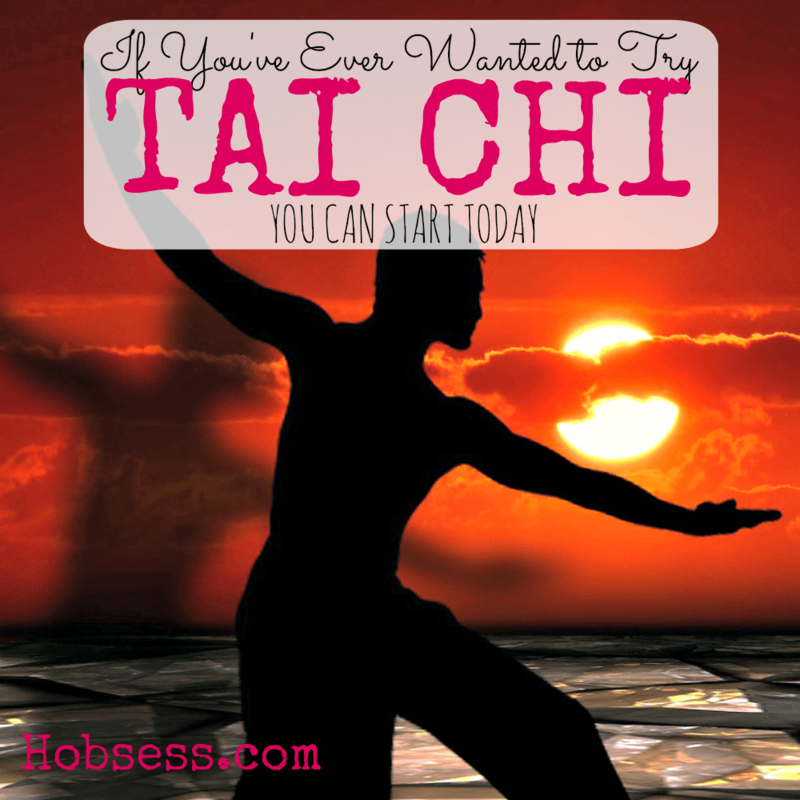 Tai Chi - Hobsess - Are you ready to start your new hobby? Tai Chi is a type of Chinese Martial Arts and practiced for health and/or for self-defense. Some of the training movements are slow to develop strength, balance, and concentration. Watch Stephen Luff of Zen Chestnuts teach you the first four movements for beginning tai chi. Are you just getting started or are you an expert? Get involved with others who share your interest and/or passion in tai chi. Join the American Tai Chi Qigong Association! Go to this Tai Chi Board and click Follow. Follow Hobsess (Rev Crouse)’s board Tai Chi (EXERCISE) on Pinterest.